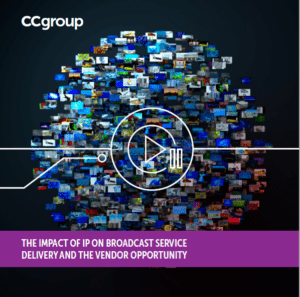 IP has become a viable content distribution platform for the broadcast industry, helping broadcasters respond to the changing demands of consumers globally. For technology vendors, the transition to IP heralds new opportunities to help their broadcast customers capture the exciting prospects that the move will ultimately yield. DOWNLOAD your complimentary copy of the report now by filling in the form on the right of this page.